Can't wait for the eklund decals to become available vitor, just got to do the black windscreen rubber and then its ready for the decals going to get another base car sprayed up this week for the capdevilla metro. I will order the wheels at the same time as the decals. The web site closed, and I never ear from them again. The model was base in Japanese Modelers, I think. The decals were made by me, wheels from Profil24. Does anyone know more information about this company? Hi Vitor, this company was around years ago calling itself MRM International, a guy called Mike Rosser was behind it. They did occasionally have 1/24 resin kits on ebay until quiet recently. 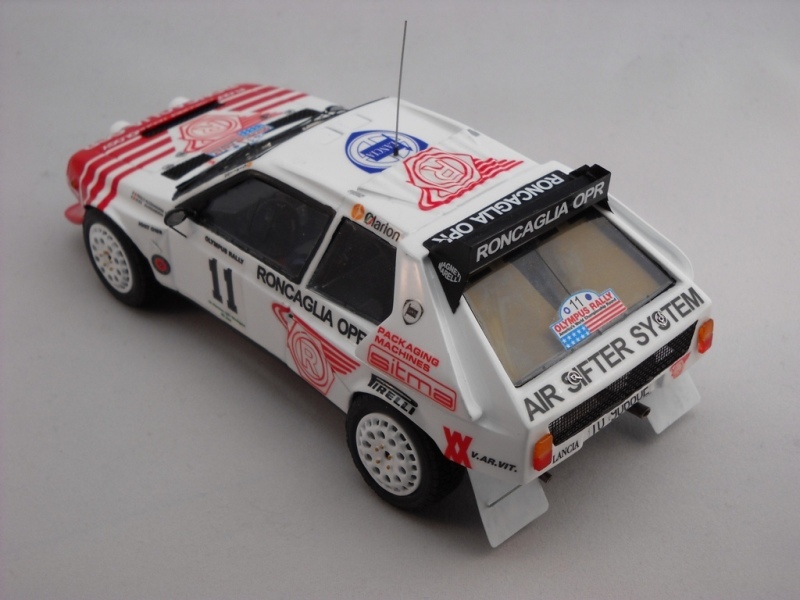 I have an unbuilt MRM International 1/24th scale 6R4 and I agree with you David - they're not the most accurate of castings! The viking logo , i already have but without those tyres . Any help welcome. 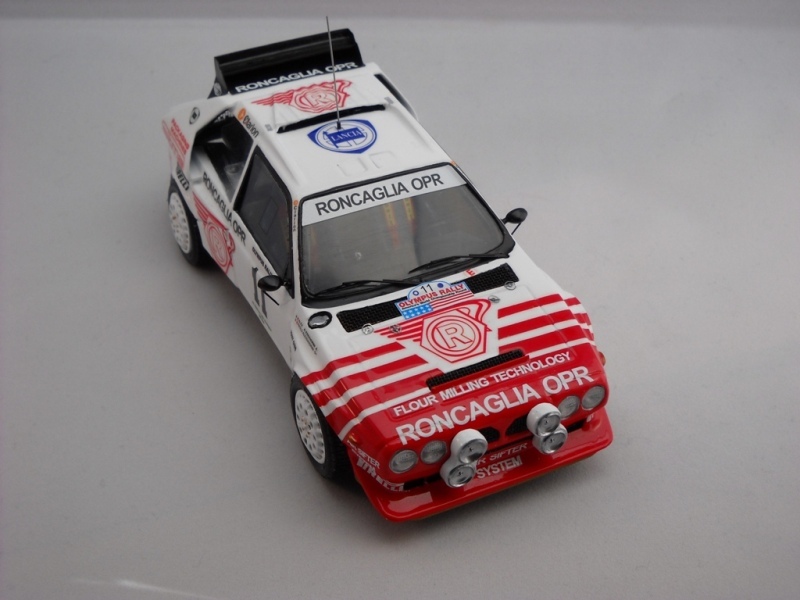 Vitor, are the Per Eklund 6r4 rallycross decals available now? Sorry to all that are waiting for the Eklund decals. This week, for sure they will be ready. You can have an idea of the final look that the model could have. I already, cut, align, and replicate in resin the back of the metro. Painted and decorated, i still have to do some kind of solution to secure it , and i have to detail the back. I have a couple of Mc Klein books with good pictures. It`s a fun project, but time consuming. Vitor, the Eklund model looks awesome!. Can't wait for the decals to be ready and put them on my base car. thats class looking,very different and very well converted! Looks awesome Vitor, well done. It looks like a lot of work to do the opening tailgate , but well worth it, excellent. 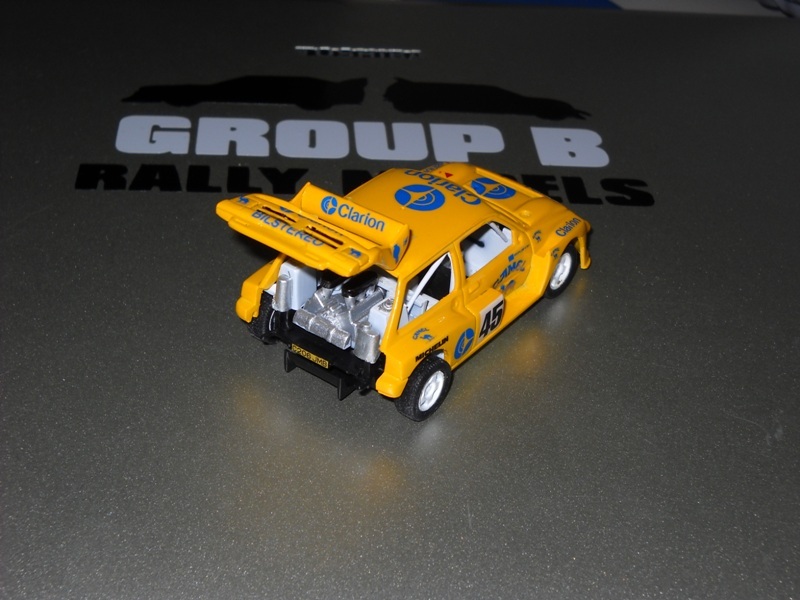 That Camel Eklund 'open' 6R4 looks awesome Vitor, and I cannot wait to see the final finished result. You really do chose some nice subjects for your models, and to think of opening the tailgate up is a very clever and brave thing to attempt - as far as I know, you are the FIRST! Thank you for your 'little package' that arrived safely over the weekend. I had forgotten about them to be honest, but I will pay you over the weekend when I get paid - if that is OK with you? Well done again Vitor - some more very nice work we are seeing from Portugal! Thanks for your comments. Helps me keep on going and start thinking on finish this model and start a new one with open with tail, door and front bonnet open, starting with a Ixo model, Hummmm, let’s see in the future. David, don`t worry about the wheels, it`s a small gift. I expect to show the finish EKlund model this evening, they are ready but need to take some pictures. Thank you for the small gift then Vitor - that is very kind of you. Hi all - for some reason i can't seem to see/access the pictures that are being put up on this thread - has anyone else experienced this? All fine here fella - on my Mac at work, my PC (blurrggghhhhhhh!) at home, and on my Android phone. All fixed now - somehow i'd got on to a different version and had to click a "classic version" to bring the pics up. Yeah I get that on my mobile - click 'classic' and all is ticketty boo! Glad you're all sorted now though. I wish i hadnt. 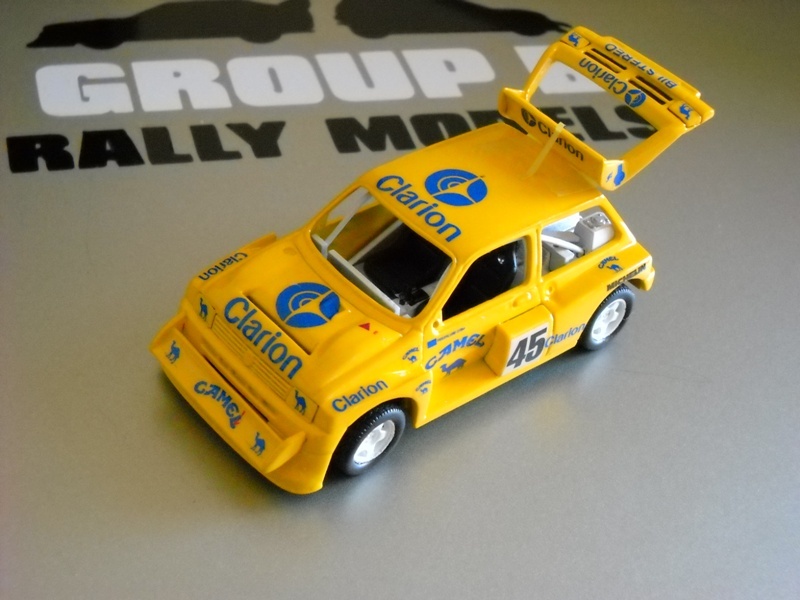 I now feel i ought to start a rallycross collection....... Could be an expensive decision to click "classic"